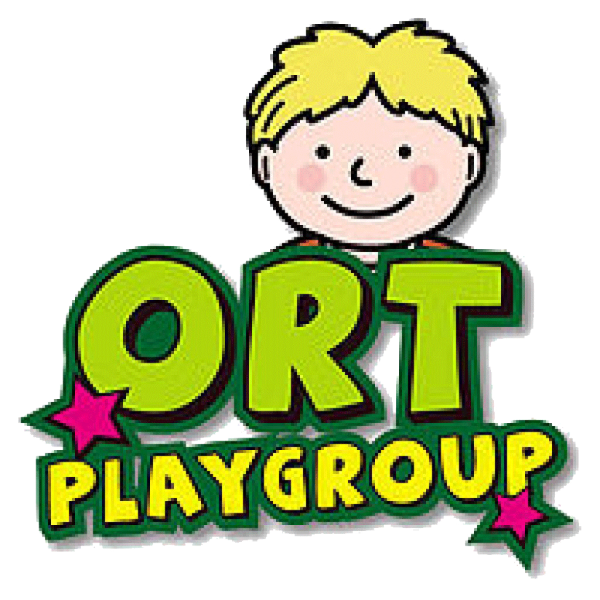 Through our uniqye ORT story-approach, we help your child learn English with fun and ease! Celebrated Oxford Reading Tree characters, Kipper, Flppy and their friends, will embark on an interactive English learning journey with your child. 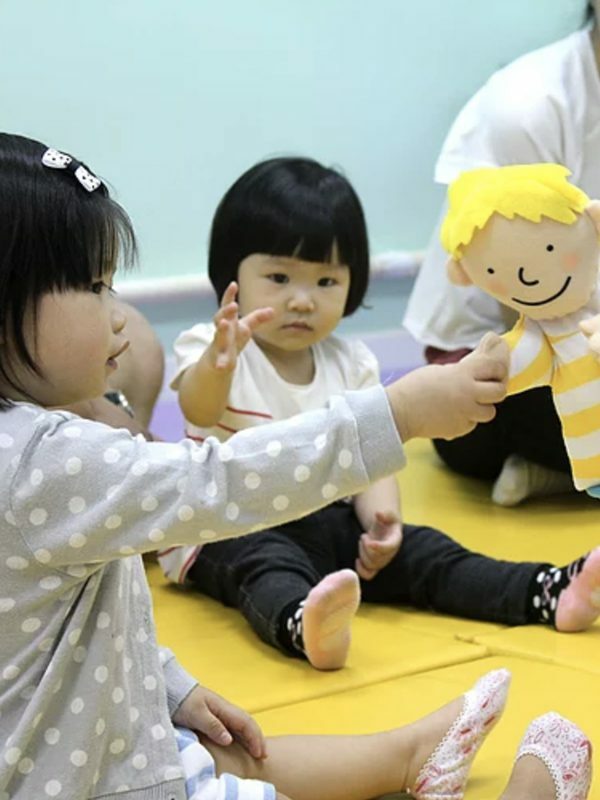 You can learn how to communciate with your child while the children interact with one another in the lesson. Suitable for children of 18 months or above.